Microphones have been pretty much the same in terms of looks and styling for years and years. Usually you have a black and/or silver combination of colors to make up your everyday run-of-the-mill microphone. Even though some are possibly made out of better electronics and materials than others, they still all look just about the same. In steps the new Holophone Customizable and Professional Microphones that allows performers and DJ's the option to customize each mic's Casing, Windscreen, and grille on the fly. Check out the press release and more details inside. Microphones have been pretty much the same in terms of looks and styling for years and years. Usually you have a black and/or silver combination of colors to make up your everyday run-of-the-mill microphone. Even though some are possibly made out of better electronics and materials than others, they still all look just about the same. In steps the new Holophone Customizable and Professional Microphones that allows performers and DJ&apos;s the option to customize each mic&apos;s Casing, Windscreen, and grille on the fly. 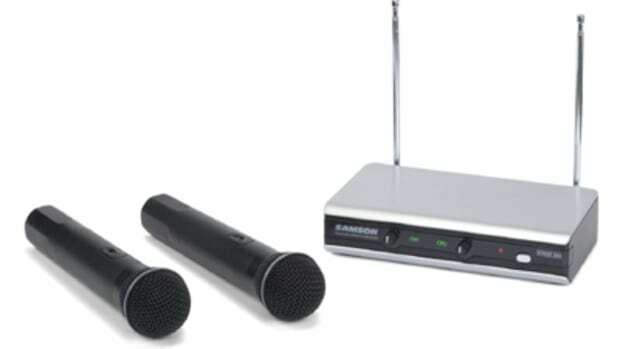 Samson has just released a few new products for the NAMM 2012 show, but my favorite of the bunch is the Stage 266 Dual Wireless Microphone system. 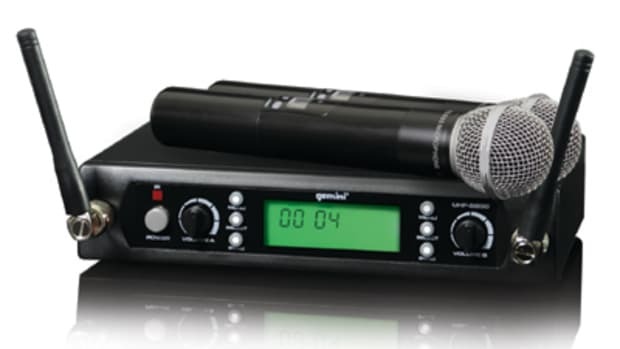 This dual VHF transmitter has a volume knob for each microphone and each handheld microphone runs on a 9-Volt battery that is good for a 10-hour run time. They are advertised as having the best clarity amongst most wireless microphone systems. Perhaps we will get a set in the lab for a full video review. Check out the press release inside. 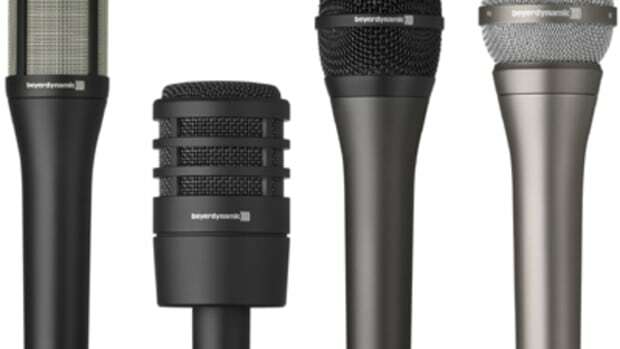 Beyerdynamic has been bringing out high quality sound products for years now and they have just recently announced a new Touring Gear Microphone Series consisting of over 25 different microphones for live performance. Each microphone in the Touring Gear series will come with new "Sound Channeling" Technology to ensure optimal control of the sound waves creating the best possible sound quality. 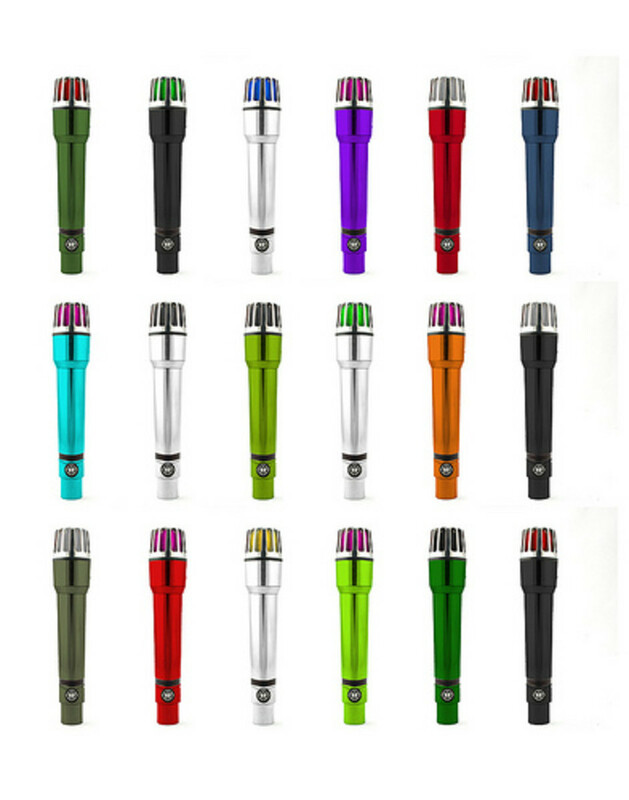 These Microphones come in all different prices, shapes, sizes, and models to be sure to fit any DJ or performers needs. Check out the Press Release inside. The NAMM 2013 show is upon us later this month and the DJ product news is starting to heat up. 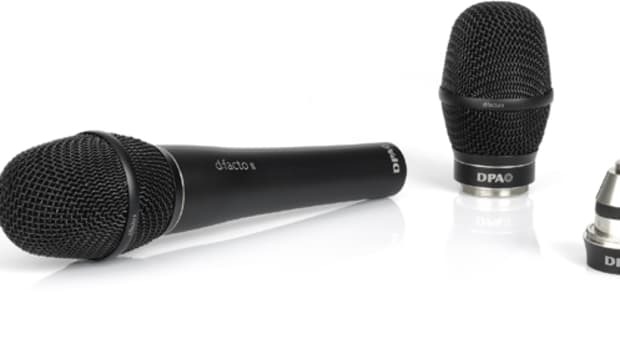 DPA is set to Unveil its new d:facto™ II Vocal Mic at the 2013 NAMM Show later this month. 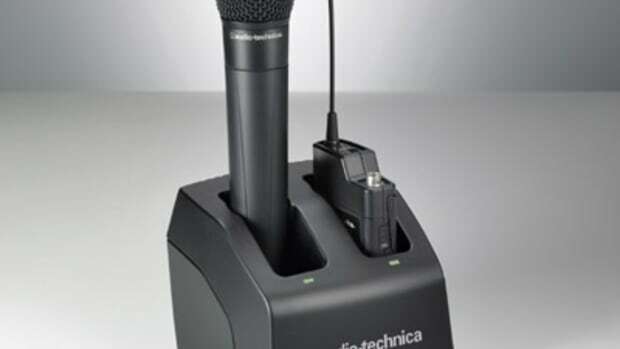 These new d:facto II Microphones can work in a wired configuration, or the user can purchase the wireless adapter (pictured) that will turn the d:facto II into a wireless microphone. The wireless microphone adapter allows the d:facto II to work with many premium wireless Microphones already on the market including Sony, Shure, Audio-Technica, and many more. Check out the Press release inside.